﻿ Gérard Subsol obtained an Engineer Diploma and a Ph.D. Thesis in Computer Science of the Ecole Centrale de Paris respectively in 1991 and in 1995. From 1992 to January 2000, he was Ph.D. student, then Expert-Engineer with EPIDAURE Project, INRIA Sophia Antipolis, France. His research dealt with multidimensional image processing (2D/3D/4D). From February 2000 to December 2002, he was Research Engineer with LIA - Laboratory of Computer Science, University of Avignon, France. His research addressed speech recognition of proper names in the frame of the European Project SMADA (Speech Driven Multimodal Automatic Directory Assistance). 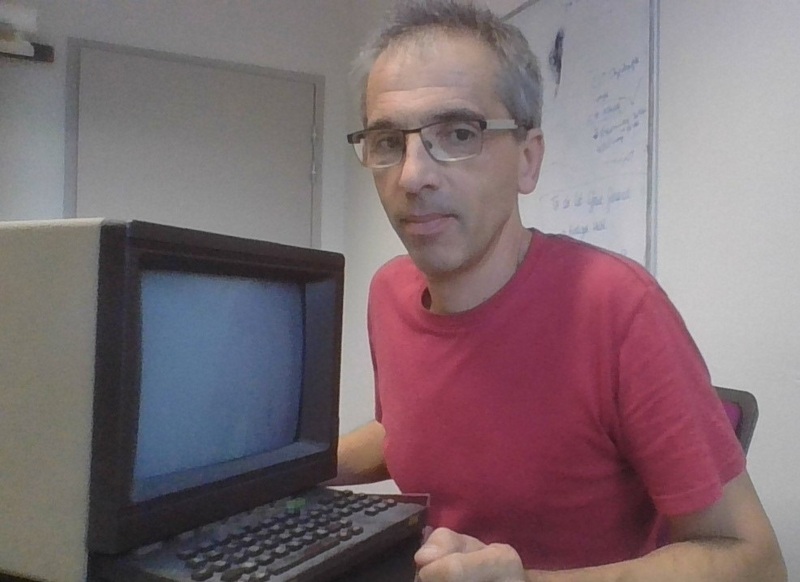 In 2003 and 2004, Gérard Subsol had been the coordinator of the Computer Science activities of the FOVEA project supported by CNRS. FOVEA (Virtual Excavation of Paleo-Anthropological Environments) aims to be a feasibility study on 3D modelling paleo-anthropological excavation sites. From December 2005 to November 2006, Gérard Subsol had been Research Engineer with the start-up company Intrasense, Montpellier, France where he worked on 3D medical image processing. Since November 2006, he has been a CNRS Senior Researcher with the ICAR research team at the Laboratory of Computer Science, Robotics, and Microelectronics (LIRMM) located in Montpellier, in the South of France. He is currently working on several applications of 2D and 3D image processing.